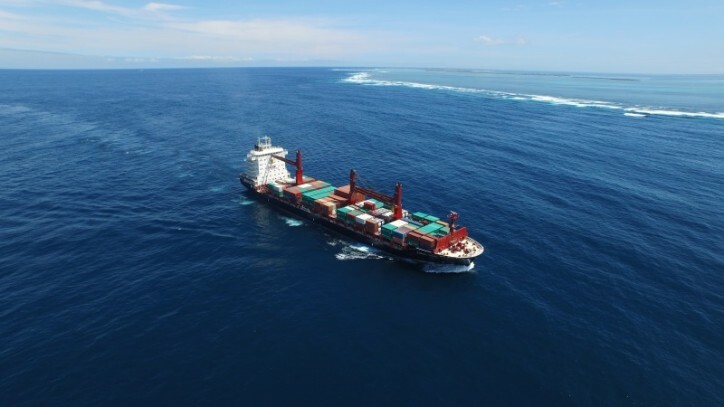 Swire Shipping has announced the launch of a market-leading weekly service connecting North Asia and the Pacific Islands in October 2018. Mr Jeremy Sutton, General Manager of Swire Shipping, said: “Swire Shipping remains committed to offering our customers sustainable shipping solutions and being their partner of choice. With the introduction of this weekly service, we will provide better frequency for our customers whilst also improving transit times to the Pacific from China, South Korea and Japan. This new service will also offer increased connections into the Pacific Islands from South-East Asia, North America, Europe, the Middle East, and the Indian Subcontinent.” Mr Sutton added that these improvements will bring supply chain efficiencies and speed to market improvements for customers. With weekly departures to and from all the main Chinese ports via transhipment over Busan and with direct departures from Busan in South Korea and Yokohama in Japan, this will be the market leading service from North Asia into the Pacific. It will also offer connectivity to and from other global destinations via transhipment in Busan, said a release. * Weekly calls to Port Vila, Nouméa, Lautoka, Suva, Nuku’alofa, Apia and Pago Pago. * Fortnightly calls to Honiara, the Solomon Islands and Papeete, French Polynesia. * The northern China port of Tianjin will be offered as a direct link every fortnight and the port of Qingdao every month.